CA Gov Gavin Newsom is picking up right where Jerry Brown left off aiding, assisting and harboring illegal aliens. He has issued plans to remove CA National Guard troops from the CA-Mexican border. Newsom is in fact interfering on matters of national security, and there is a reason aiding, assisting and harboring was used to describe what he’s doing. 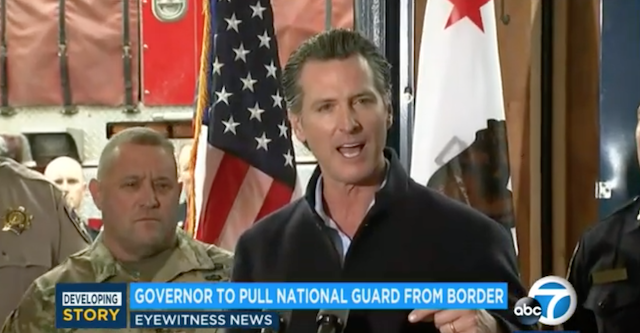 By these actions to redeploy guardsmen combined with his sanctuary state policies Newsom is in fact committing felonies per 8 US Code § 1327, 1324 (among other violations). It is the President and federal govts primary job to protect the nation. A border state govt cannot throw their hands in the air, to more or less drop a huge welcome sign on the border for illegal entry. The Border Patrol is a govt agency tasked with operating ports and points of entry, if state govts were responsible said jobs/ duties would be delegated to them but they are not. 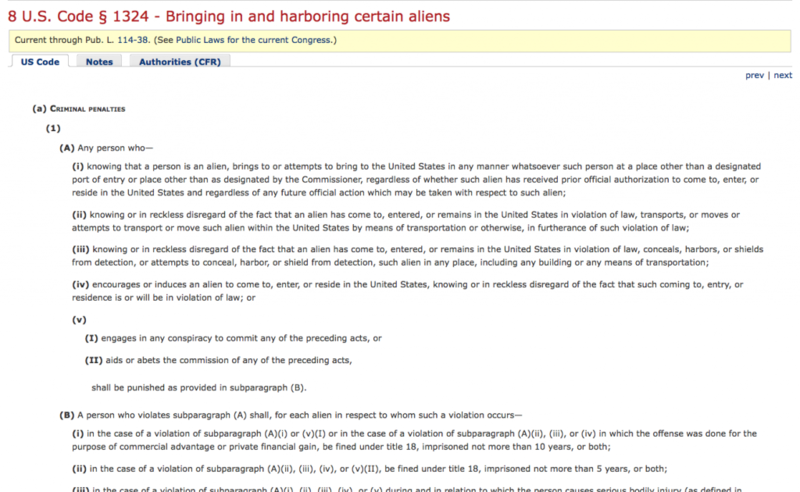 The federal govt through CBP runs this task proving state governors and legislators have no say on the matter. Newsom is putting his feelings and hatred for Pres Trump ahead of your safety. Illegals coming through are not staying in CA, some do but many fan out across the US. We know individuals other than Mexicans (OTM) are entering the US daily. In one day alone 133 illegals from 41 countries were apprehended in TX a non-sanctuary state! How OTM’s do you think are entering CA!? Aside from the criminals, gang members and potential terrorists very SICK people are coming into the US bringing measles, mumps, typhus and other communicable diseases we really haven’t seen in the country for decades. Gavin Newsom is putting you and your family’s safety and health at risk. 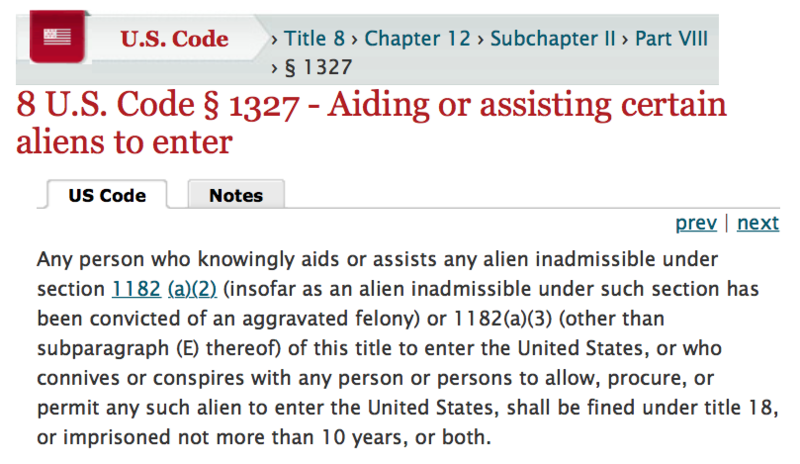 Pres Trump should have Newsom and any other border state governor interfering, arrested under the two statutes listed above, and there are many more he can be charged under.